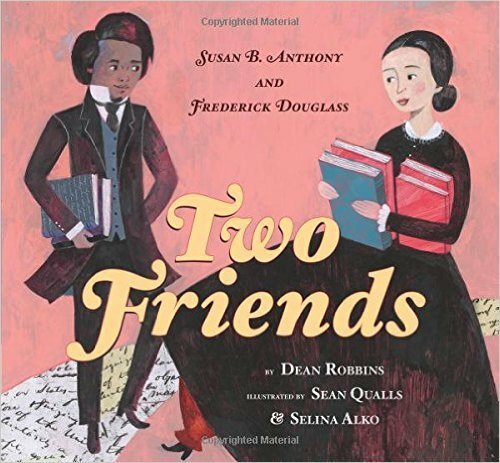 Two Friends is an excellent and inspiring new picture book about the friendship between Susan B. Anthony and Frederick Douglass. It’s told in such an immediate way that the reader is drawn right into the lives of these two legendary figures as they have tea together. Susan’s life is summed up best by the sentence, “And Susan had many things to do.” She really did. Author Dean Robbins looks back on Susan’s childhood noting that she did not get the education she wanted or deserved. This enables illustrators Qualls and Alko to portray Susan B. Anthony’s life in gorgeous and yet deceptively simple illustrations that show childhood pictures of Susan’s life at home that they’ve imagined her drawing. Susan’s journey to get the vote and to fight for equality got some mixed reactions by her peers, but it never stopped her. Two Friends by Dean Robbins, Illustrations © 2016 by Sean Qualls and Selina Alko, used with permission from Orchard Books/Scholastic. Having taken us into Susan’s life, the illustrations return the reader back to these two friends talking over tea. Frederick Douglass tells Susan B. Anthony his exciting news about his newspaper. 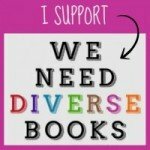 These magical words float across the page, “We are all brethren. Right is of no gender… of no color… Truth is of no color…” Frederick’s life is told as simply and as truthfully as Susan’s. Born a slave, he dreamed of learning to read and write. Qualls and Alko portray Frederick Douglass with a look of determination on his face as he reads a book. Like Susan, he wonders why some people have rights and others don’t. The illustrations clearly tell us that he has beautiful dreams of having something more. “The right to live free. The right to vote,” is what he is aiming for, something both Douglass and Anthony have in common. He was met with the same fate as Susan. Some of his peers liked what he had to say, but others didn’t. Frederick is shown standing proud while delivering a speech. The two friends have promised to assist each other in gaining the rights they deserve. One illustration that just may be my favorite depicts Frederick Douglass and Susan B. Anthony in a circle of support, surrounded by so many loving friends of all colors. In another, as seen above, a charming blue and white tea set remains visible on the table between them as they discuss their plans. Two candles on the table glow, symbolizing each of their luminary presences to readers. So many things they both have to do, but friendship and tea comes first! My mother loves children’s books and as I showed her this one she said, “That’s the most beautiful children’s book I have ever seen. 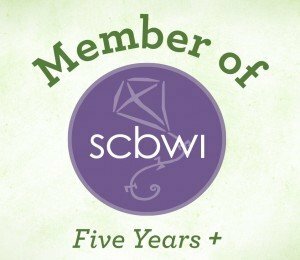 It’s my favorite one now.” High praise from someone who is a writer herself, and has very high standards! It is stunningly perfect in text and illustrations. I love the bit of peach that shines though Frederick’s hair and suit. Equally pleasing is the same peach in Susan’s cheeks and dress. Even both their skin tones have a bit of that lovely color that seems to join them together visually as united in their causes. Two Friends is simple enough for a small child to understand, and a wonderful conversation prompter about the important contributions of both these great people. 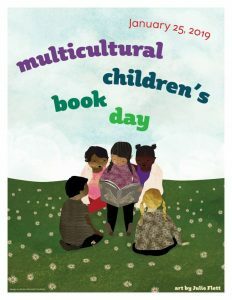 I can think of no better picture book published recently that would be more important to add to your child’s library. Highly recommended!